The Club was founded in 1968 and has over 60 members, of all ages, from junior members to senior citizens. It is based in Wirral, sandwiched between the River Mersey and the River Dee, on a peninsula that separates Liverpool from North Wales. 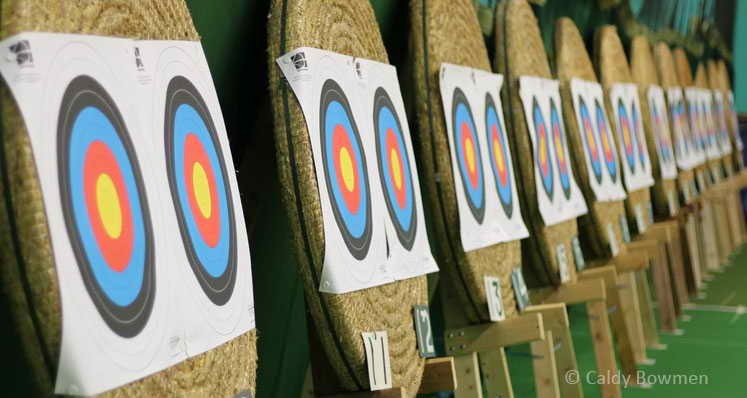 The Club is well represented at competitions throughout the region and beyond, however many of our members shoot simply for relaxation and for the social atmosphere that exists. 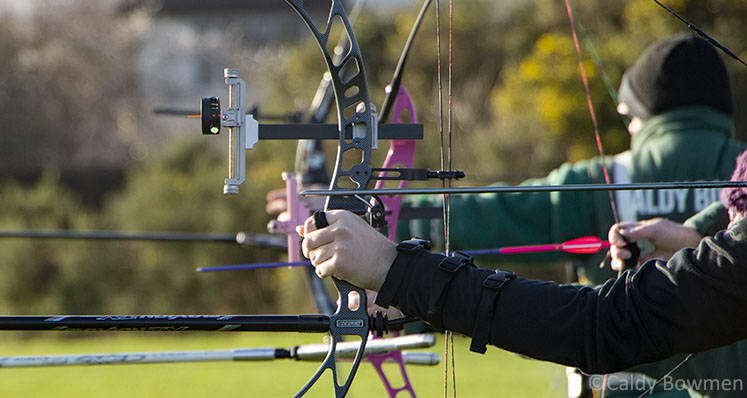 To make shooting more fun, the Club hold a number of competitions throughout the year. The Club also runs a Beginner's Course at various times during the year. Information on the Beginner's Course and the date of the next planned course can be found on the beginner page. ...more. More information on the history of the club can be found on the 'About Us' page. ...more. 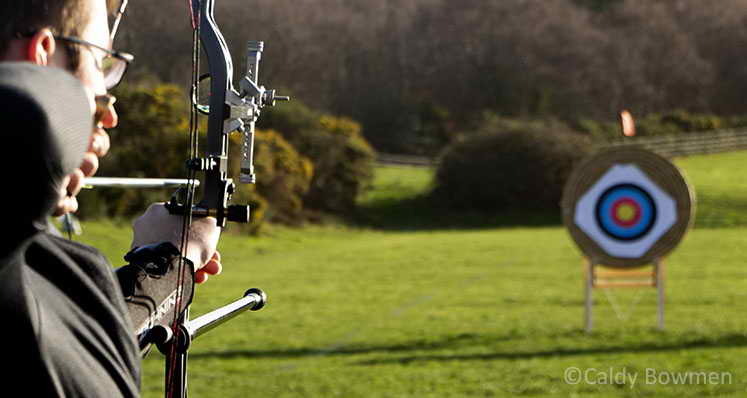 Caldy Bowmen Archery Club is affiliated to Archery GB, previously called the Grand National Archery Society (GNAS), English Archery Federation, Northern Counties Archery Society and the Cheshire Archery Association. 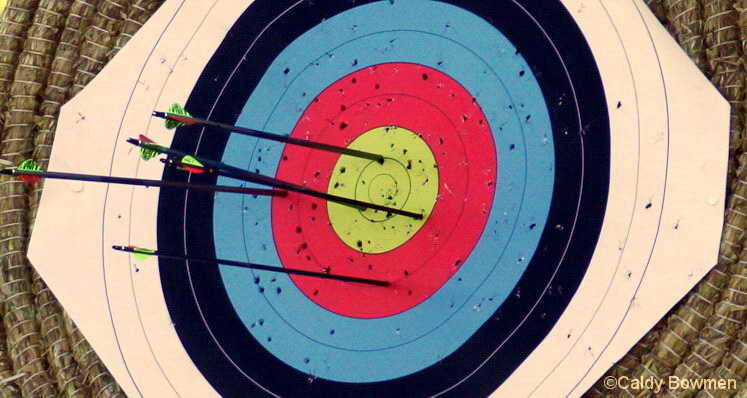 Congratulations to all of the members who received their indoor shooting awards at the club AGM on 28th March 2019.